Pick Up Location: The tour bus will be picking up and dropping off on J street, out in front of Hall C. J street is also between 13th and 14th street, in front of the Convention Center. Please note: an additional registration fee is required to attend this tour. 5. Altered particle size characteristics of the wastewater to be treated biologically (enhancing the effectiveness of secondary treatment). Construction of the first full-scale primary filtration system was completed in June 2017 at Linda County Water District (Linda) WWTP (Marysville, California). The Linda WWTP was upgraded in 2010 to meet the stringent effluent quality requirements for BOD, ammonia, nitrate, TSS, and turbidity. The WWTP has an average treatment capacity of 5 million gallons per day (MGD) and currently operates at an average daily flow of approximately1.3 MGD. The primary filtration system used at Linda WWTP is a cloth depth filter to treat average and peak flow capacities of 1.5 and 3.5 MGDd, respectively. The primary filter TSS removal efficiency at Linda WWTP is between 80 and 85 percent, which is approximately 50 percent higher compared to primary clarifier system. Helen has over 15 years of experiences in the wastewater industry including business administration, asset management, policy and planning, climate change, recycled water, and regulatory compliance related to NPDES, Title 22, air quality, and solid waste. Helen is currently a Senior Civil Engineer in the Operations and Maintenance Section with the Sacramento Regional County Sanitation District. 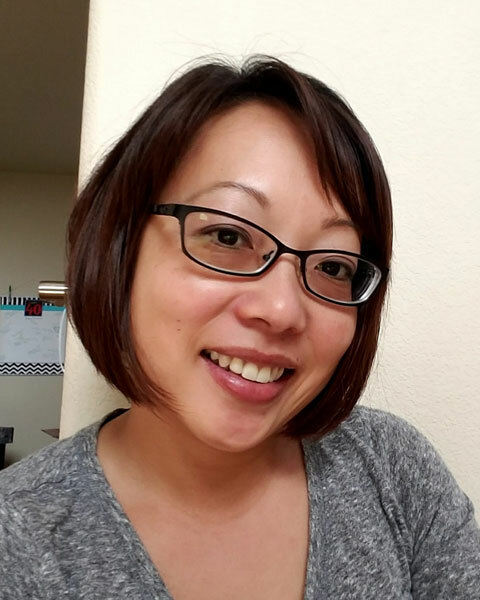 Helen is responsible for overseeing and standardizing the section’s training development, record management, budget, and other human resources efforts. Helen is a registered Civil Engineer in the State of California, she received her Bachelor of Science degree in Environmental Engineering from the California Polytechnic State University at San Luis Obispo. Bio: Helen has over 15 years of experiences in the wastewater industry including business administration, asset management, policy and planning, climate change, recycled water, and regulatory compliance related to NPDES, Title 22, air quality, and solid waste. Helen is currently a Senior Civil Engineer in the Operations and Maintenance Section with the Sacramento Regional County Sanitation District. Helen is responsible for overseeing and standardizing the section’s training development, record management, budget, and other human resources efforts. Helen is a registered Civil Engineer in the State of California, she received her Bachelor of Science degree in Environmental Engineering from the California Polytechnic State University at San Luis Obispo.